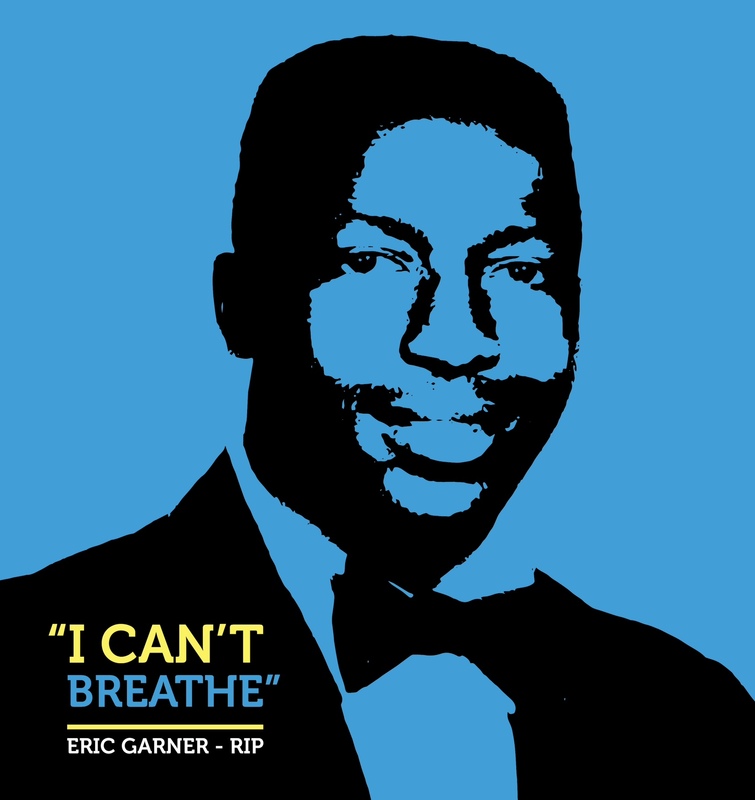 I’m posting right after the Eric Garner decision came down. It’s a somber mood here in New York. Music is appropriate for all occasions, but I’ll limit comments on these fine songs tonight. You can listen to the bottom of the playlist here (except Twist and Shout) and vote by commenting below before 11:59pm on Friday. #4 Mack the Knife (Bobby Darin) vs. #13 I Fought the Law (Clash). Says it all. #2 Twist and Shout (Beatles) vs. #15 Blitzkrieg Bop (Yo La Tengo). The Beatles were a great cover band, and this one made is onto their first album. #8 Slippery People (Staple Singers) vs. #9 Like a Rollin’ Stone (Rolling Stones). Slippery People is a Talking Heads classic, while the Stones have fun with Dylan. Both of them got the name from Muddy Waters. #7 Walk This Way (Run-DMC) vs. #10 Higher Ground (Red Hot Chili Peppers). A nice pair of cross-racial covers. This entry was posted in Uncategorized and tagged Best Cover Song of Alltime, I Can't Breathe, Music Tournament. Bookmark the permalink. Way better lineup than last one. #1 Hurt (Johnny Cash) vs. #16 You’ll Be a Woman Soon (Urge Overkill). Anna 8.7 7.8 Amazingly, in most cases I write my score down before Anna gives hers. #4 Mack the Knife (Bobby Darin) vs. #13 I Fought the Law (Clash). #2 Twist and Shout (Beatles) vs. #15 Blitzkrieg Bop (Yo La Tengo). #8 Slippery People (Staple Singers) vs. #9 Like a Rollin’ Stone (Rolling Stones). #7 Walk This Way (Run-DMC) vs. #10 Higher Ground (Red Hot Chili Peppers).